Travelling to Asia offers many thrills, one particular is the excitement of the barter. 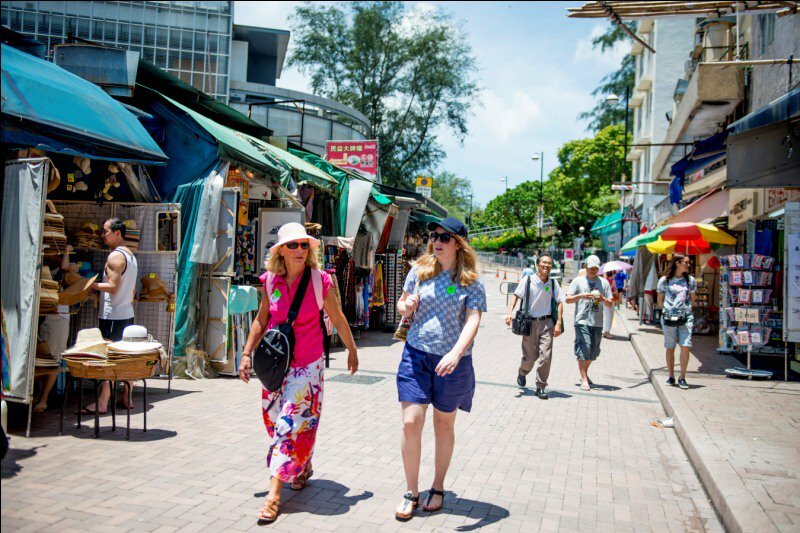 Haggling is a way of life throughout the continent, and when travelling through visitors have the unique opportunity to get in on the deals. However, many people get intimidated by the venture, as it can be both stressful and overwhelming if the buyer is uncertain. Struggling with the concept of haggling? Don’t worry, Buffalo Tours is here to offer a hand. 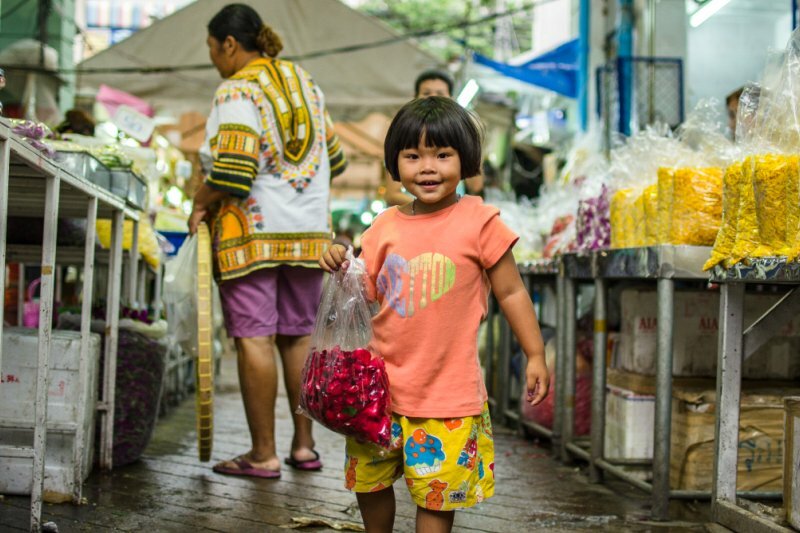 Read below for 10 easy tips on how to haggle in Asia! Never take the first price offered. Walk around the stalls to see if others have the same item, and that way you can compare prices for a better deal! After walking around the market, you’ll have a better sense of what’s available to you and at what cost. Turn around, and don’t be afraid to use momentum. For example, if you want an item in a specific colour that only one vendor has, you can still compare their price with a neighbouring stall. Never quote a price first to a vendor. Hear how much they want, then lower the price. A good rule of thumb is to offer at least half of the seller’s price. Remember, you can never go any lower than what you ask for. You and the vendor may take at least a few minutes to come to an agreed price. Remember, haggling is an art and a way of life, and you can’t rush it. Use logic. If you wouldn’t pay over 5 USD for an item, that’s a good rule to follow. Think of what you could pay for the same item to a frame of reference, and how much you are willing to part with. Think about what’s fair to you, and what you really want. The more items you get, the more likely the seller will give you a deal. For example, if you want a nicer or larger item and they won’t lower the price, say you’re ok with that, if they can add in something else. Or say you’d like to buy 4 of them at a lower individual cost, and they’ll usually agree! Never let a vendor know how much you want an item. Be willing to be nonchalant or walk away from the stall. You don’t need it that bad, and they want business, so don’t be afraid to stay cool and leave the stall. Always have small change ready for haggling. If you pull out only small bills, you can clearly communicate that’s all you have and are willing to pay. 9. Is This The Place? There’s a ton of opportunity to haggle in Asia, but sometimes it’s just not the place for it. Don’t bother haggling with taxis in Thailand, and don’t try to barter over a bowl of Pho in Vietnam. You’ll know when you can make a deal if you observe the environment. As much fun as it is to haggle and get a deal, it’s important to have it in perspective. As addictive as it can be to get a deal, it’s not always worth it. If you argue constantly over a small amount, you are forgetting that 1USD is far more to the vendor than it is to you. It’s more important to be respectful of locals than to save a quarter. 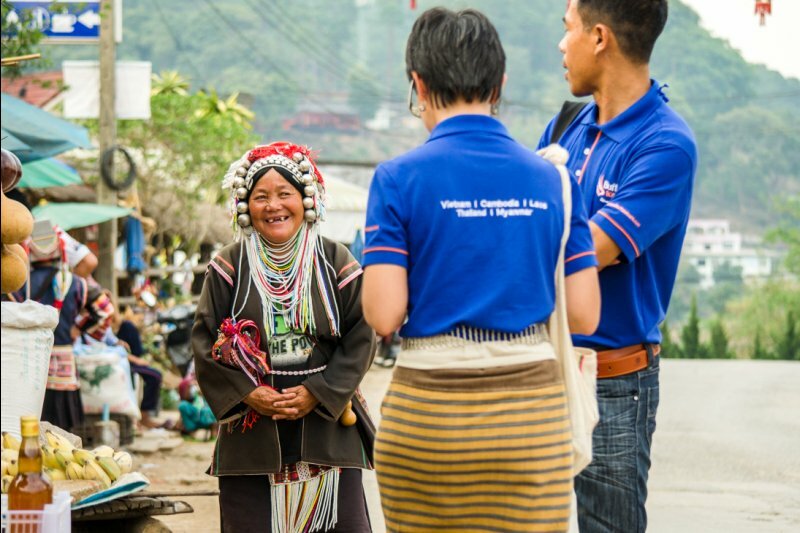 We hope you’ve found our guide on how to haggle in Asia helpful! 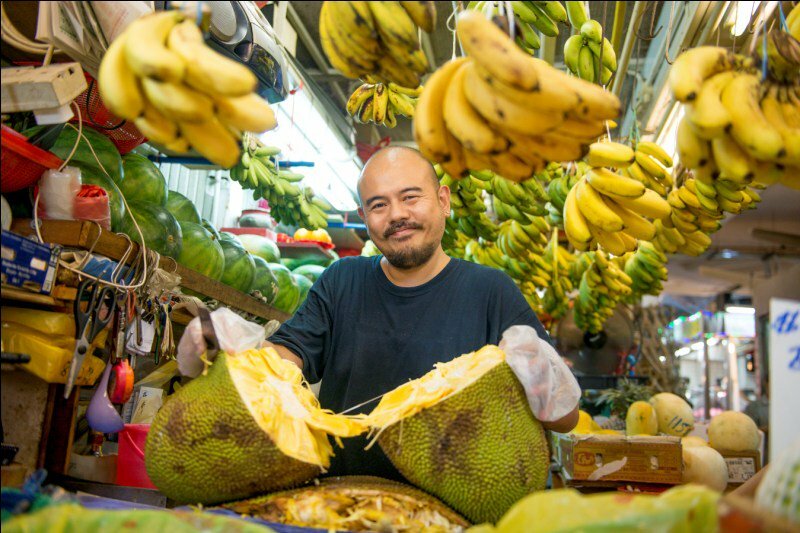 If you’re interested in honing your bartering skills, consider booking a tour through the markets and sights of Asia with us.